The Burgoynes Basingstoke office event signals the start of the 50th year celebrations. To start what promises to be an exciting year of events around the country, our Basingstoke office kicked off our 50th anniversary celebrations by hosting an evening barbeque at Fort Nelson in Hampshire. 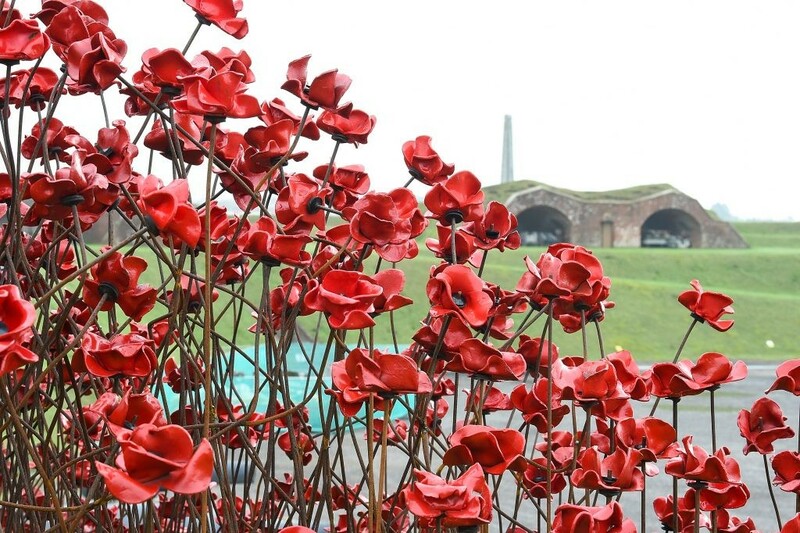 We were honoured to be joined by so many of our local clients in exploring the Poppy installation and the tunnels at the Historic Royal Armouries site. As well as enjoying food and drinks on a lovely summer evening, we would like to thank those that joined us and hope many others will have the opportunity to take part in another local event before our Annual Christmas Client event in December.